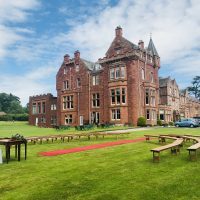 Dryburgh Abbey Country House Hotel is the ideal venue for your perfect wedding in the Scottish borders. 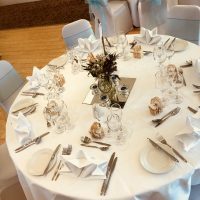 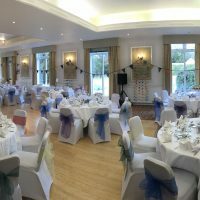 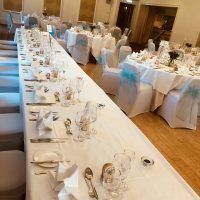 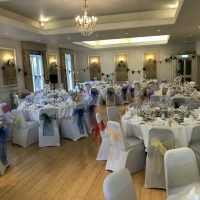 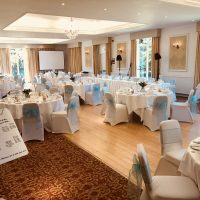 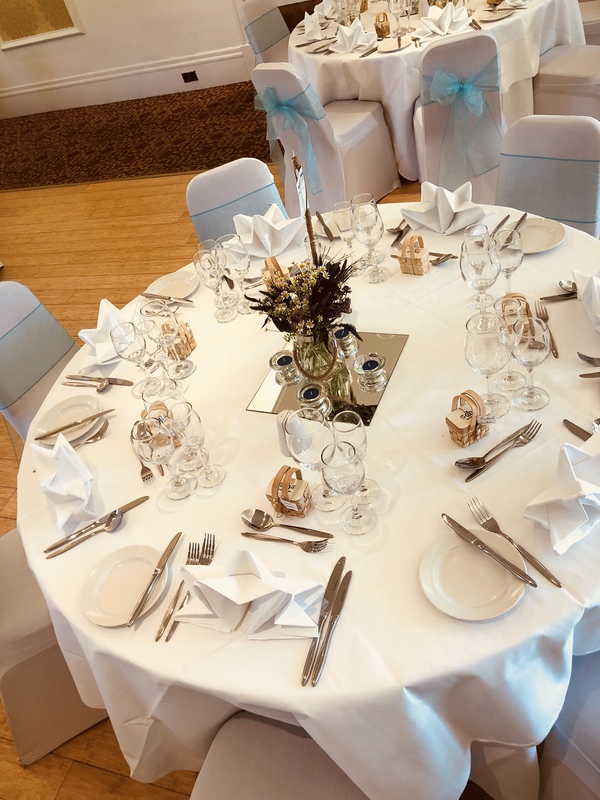 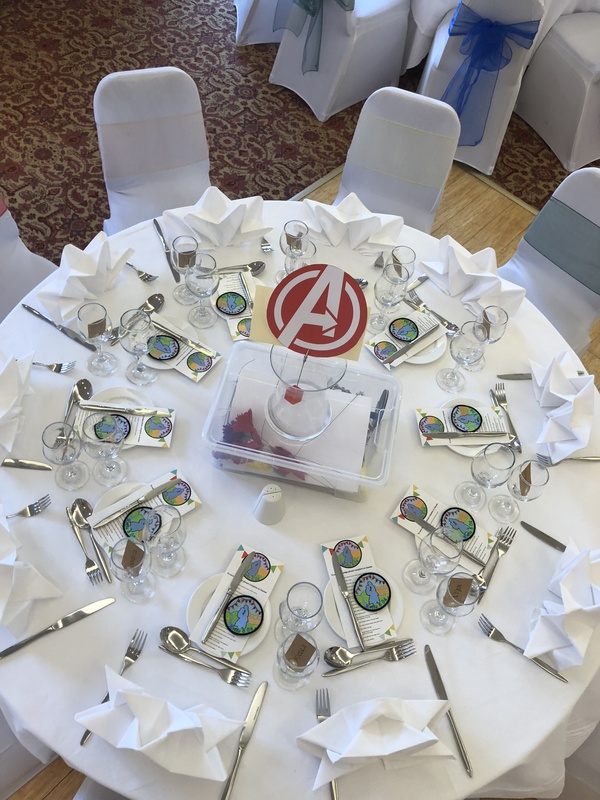 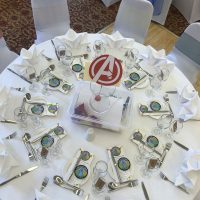 With catering, luxury accommodation and top class facilities, it offers a tempting range of tailored bespoke wedding packages including exclusive use, to cater for any size and budget. 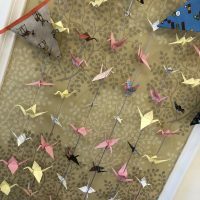 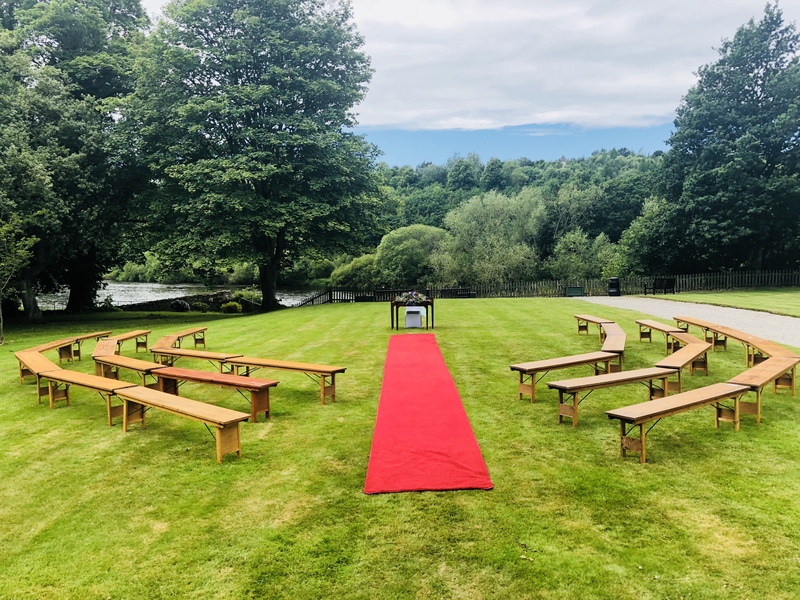 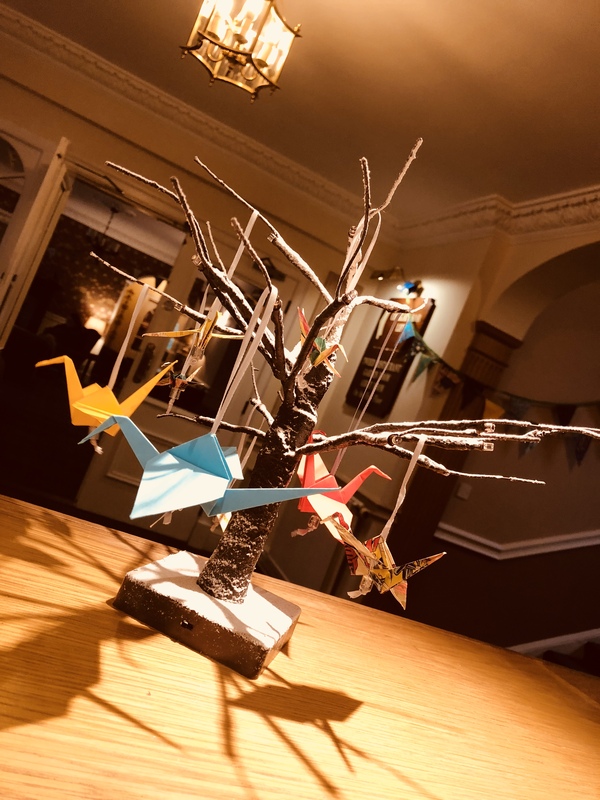 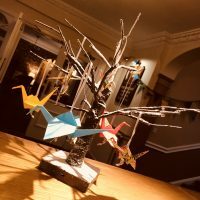 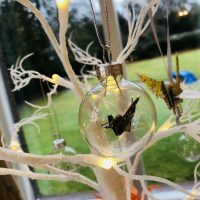 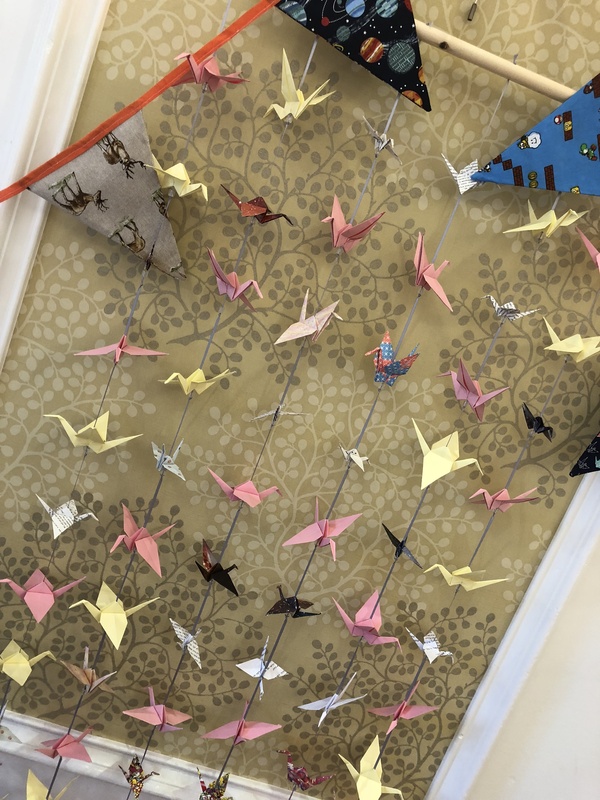 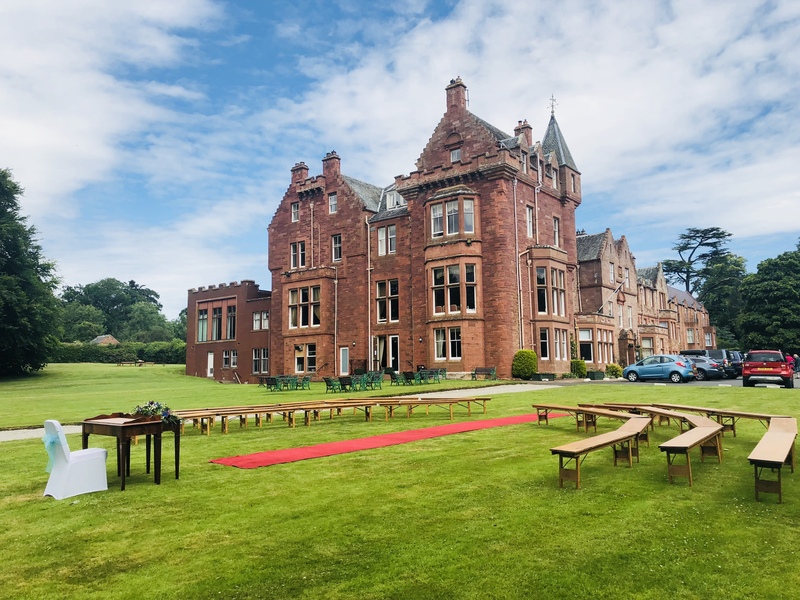 You'll find the hotel situated in a beautiful secluded wooded estate by the banks of the famous Tweed river and the historic Dryburgh Abbey, and only a short 1 hour journey from Edinburgh and Glasgow. 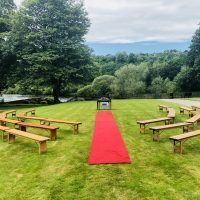 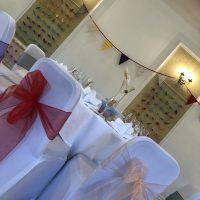 Celebrate your wedding day in style at Dryburgh Abbey Hotel; a unique baronial country house hotel wedding venue situated on the banks of the romantic River Tweed in the heart of the stunning Scottish Borders. 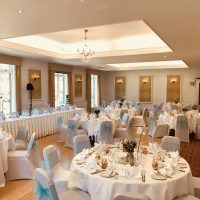 With a wealth of wedding experience, a stunning riverside location, 11 acres of private grounds and the distinctive and historical backdrop of the world famous Dryburgh Abbey ruins, Sir Walter Scott’s last resting place, Dryburgh Abbey Hotel offers a truly unique wedding venue in the Scottish Borders. 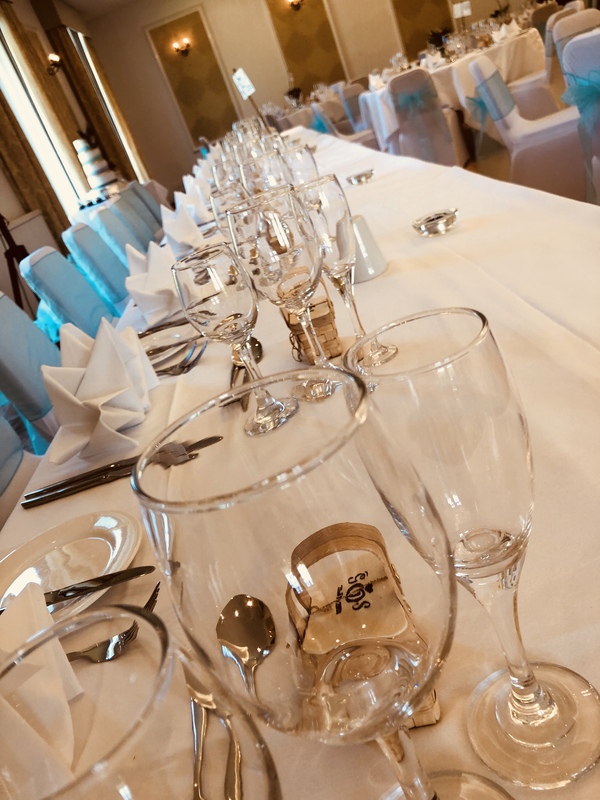 The hotel's success has been recognised through nominations and awards from the prestigious Vows Wedding Awards and the Scottish Wedding Awards. 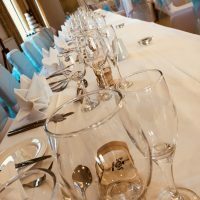 The hotel is delighted to assist in planning your special day. 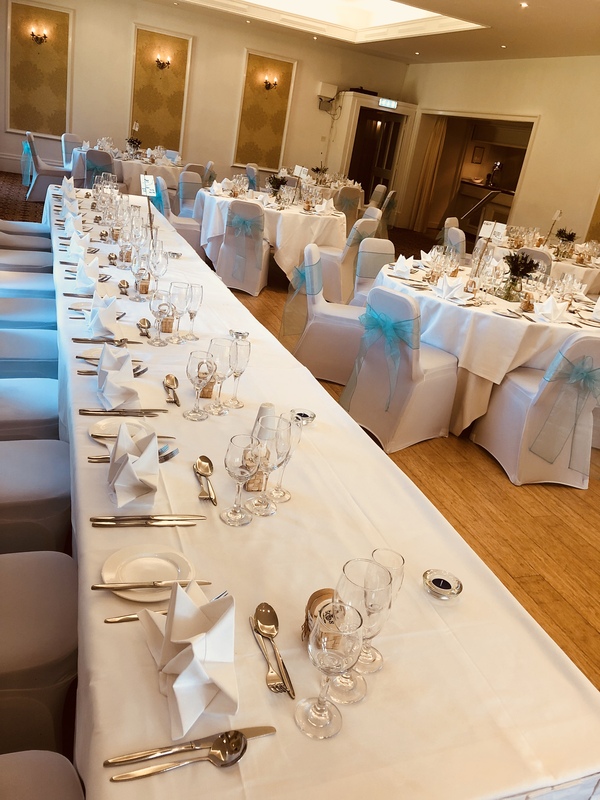 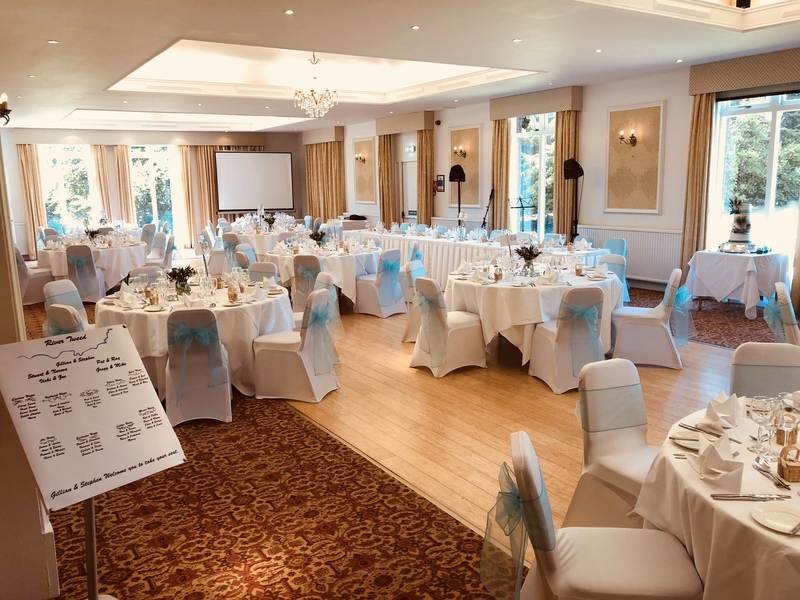 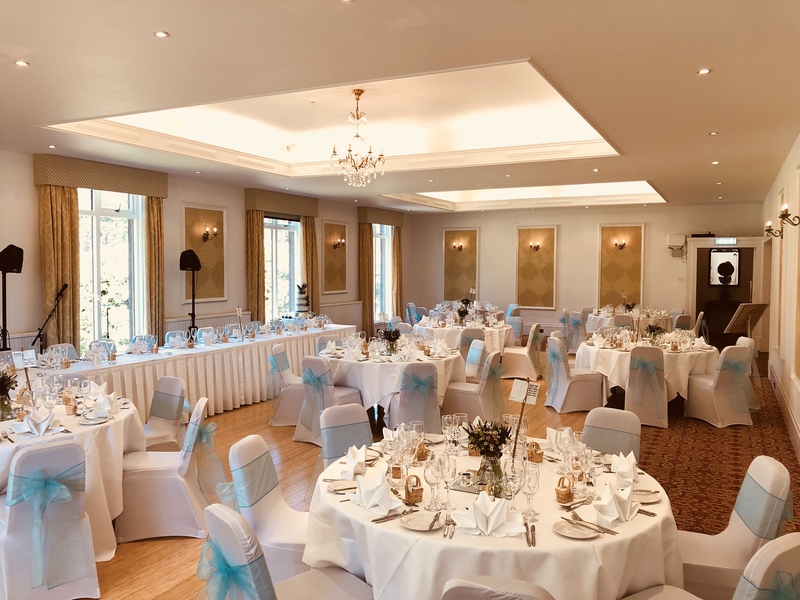 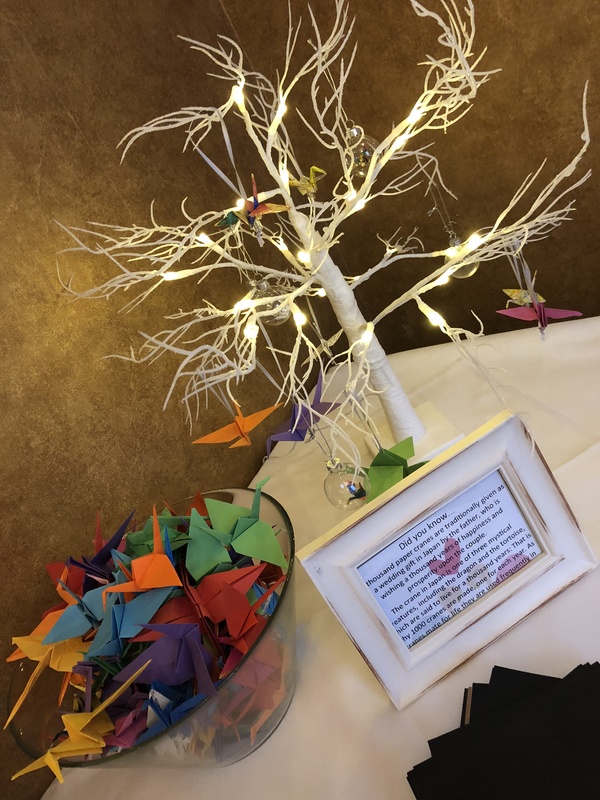 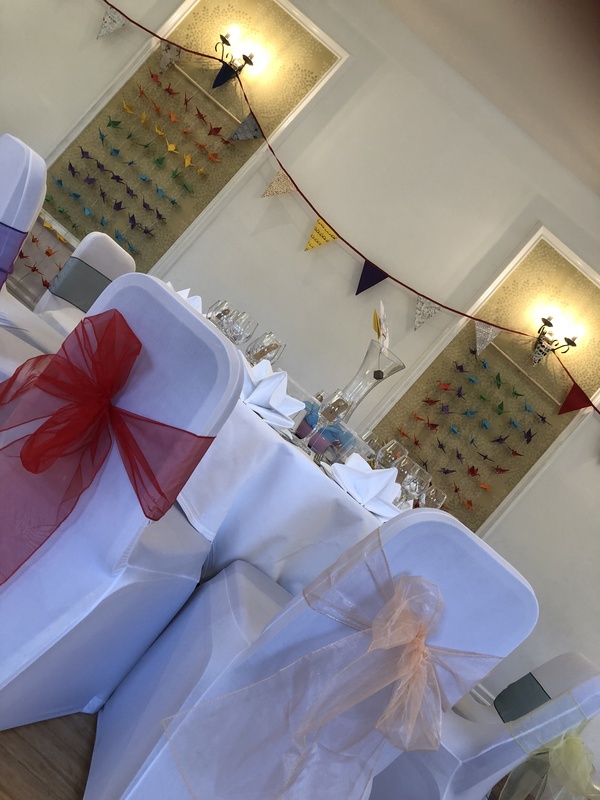 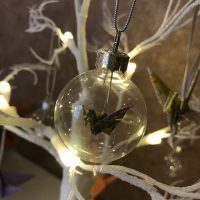 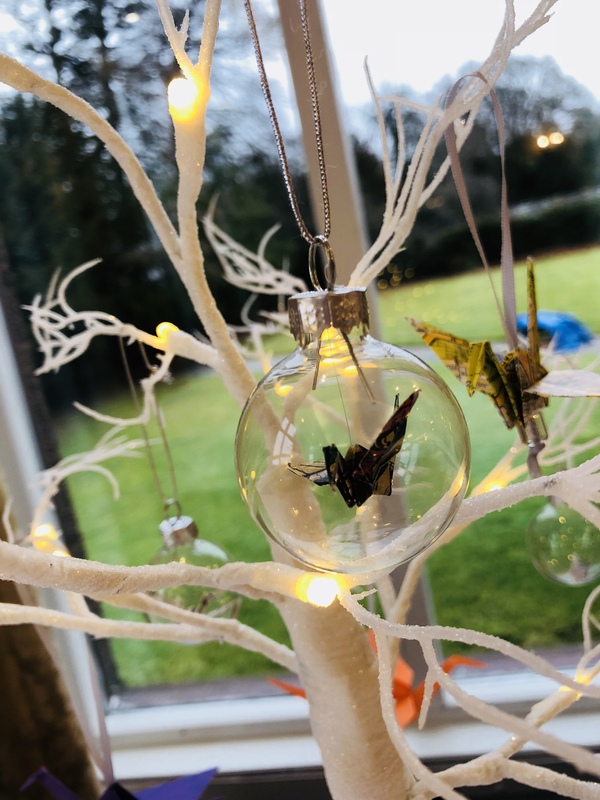 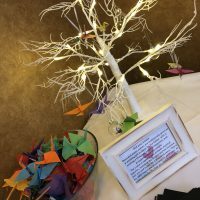 Please do not hesitate to contact the hotel's dedicated and attentive Sales and Events team by email at weddings@dryburgh.co.uk or by telephone on 01835 822261. 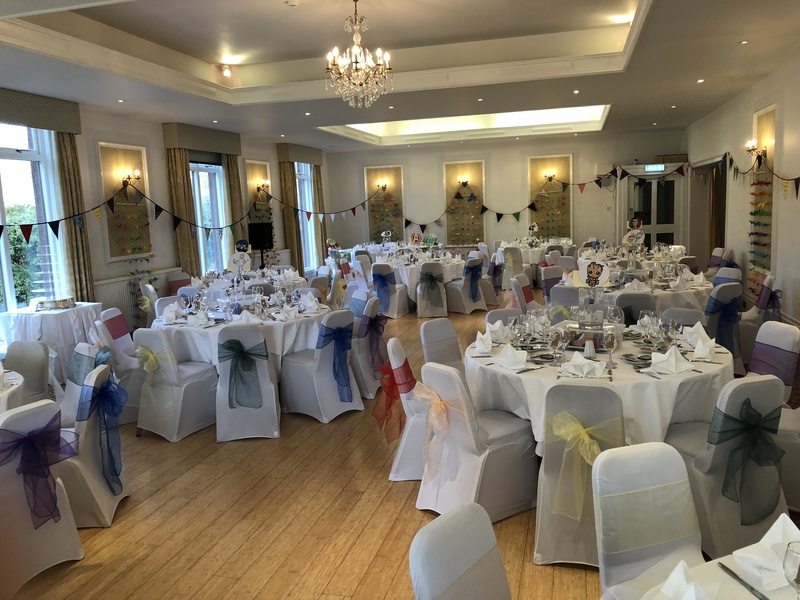 A few snapshots from recent weddings and special occasions at Dryburgh Abbey Hotel.